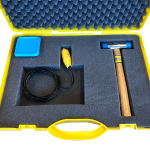 The set for Static Load Testing includes the PDR or the Quad as data acquisition system and sensors for the registration of load, oil pressure and pile displacements. Depending on the situation, the SLT-set has to be assembled to its application. Allnamics has a number of types of sensors available for the registration of displacements, for the maximum load to be monitored by the load cell, etc. 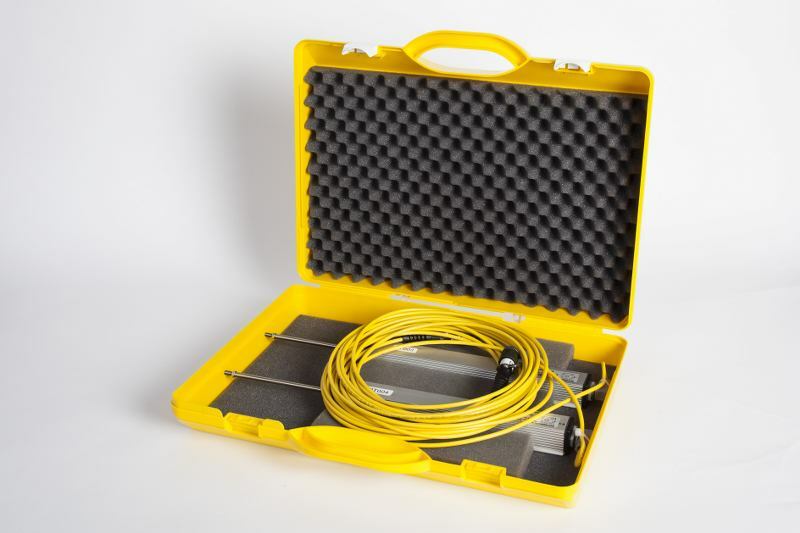 The Allnamics-SLT set comes with the Allnamics-SLT software for the registration and reporting of the measurements and a manual, all packed in a rugged flight case. A one-day training course on using the set is included. A more extensive training course about static (and dynamic) load testing, the codes and the use of its results are optional.